Education is the core of the Horizon Software User Group Conference. We are dedicated to helping you learn best practices and discover new features in the systems your district uses every day. Join us for the year’s best education and networking opportunity for Horizon Software users. Early bird rates are in effect until March 1. That means you will save $100 off your total conference package, which includes hotel, meals, events, educational sessions, one-on-one support, and more. 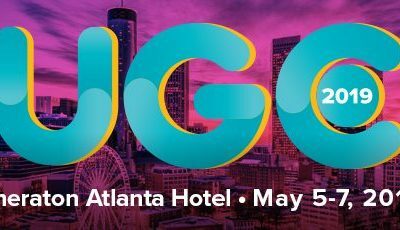 Previous Previous post: Register for UGC 2019! Copyright © 1998–2018 Horizon Software International operates as a unit of Roper Technologies, a diversified technology company and a constituent of the S&P 500, Fortune 1000, and the Russell 1000 indices. Roper provides engineered products and solutions for global niche markets, including software information networks, medical, water, energy, and transportation. Additional information about Roper is available on the company’s website at www.ropertech.com.